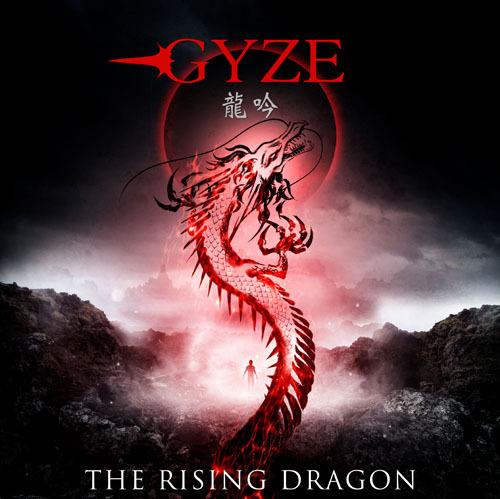 After three albums and two EPs melodic death metal band GYZE will drop its first ever single this June. 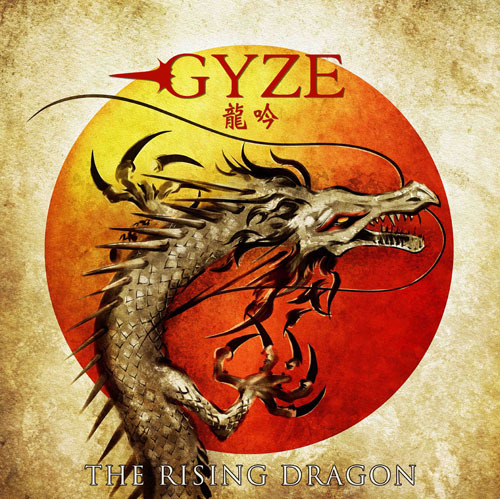 Entitled The Rising Dragon (or 龍吟 / ryugin), the single will be out in two version, one for the Japanese and one for the international market. They will have different cover art and also, one of the four tracks included will be different as well. The domestic edition will have an alternative version of the title track featuring Dragon Force‘s Marc Hudson on vocals, while the international edition will come with a live recording of another new song, Dragon Calling. 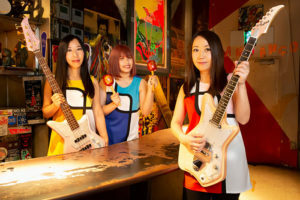 The band also lists some EU festival dates for August on its website, but there should be more gigs added later on, so those will be listed in a separate post when the full schedule is announced. 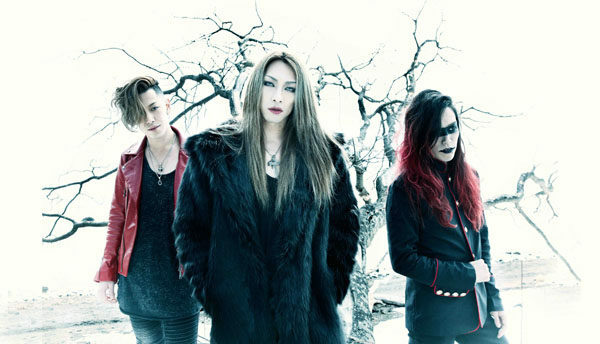 For more info about the band, read Japan Vibe’s exclusive GYZE interview here. 04.龍吟 (The Rising Dragon) Instrumental ver. 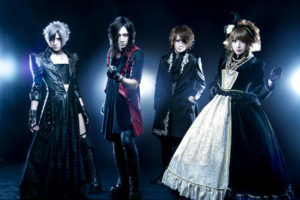 03.龍神 (Dragon Calling) Live ver.